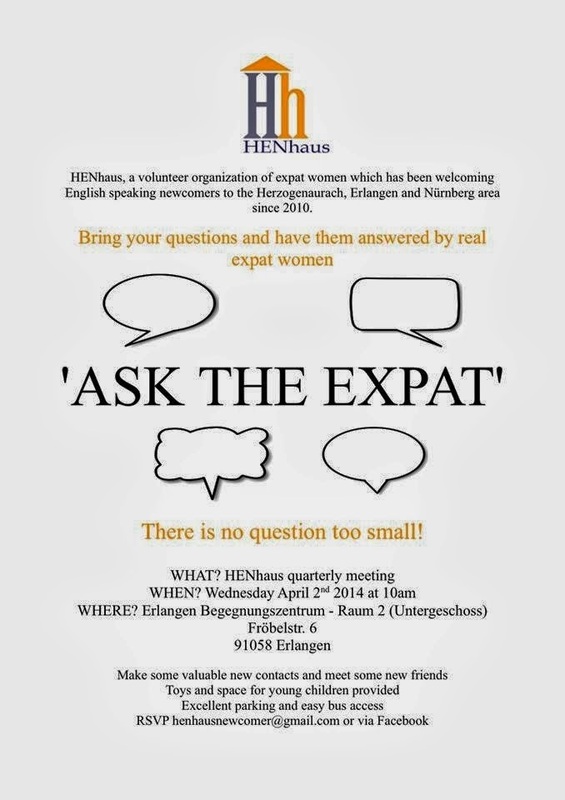 HENhaus: Quarterly Meeting - Ask the Expat! Quarterly Meeting - Ask the Expat! Check out the Expat Blog! Where to find stuff, places to eat, and things to do!